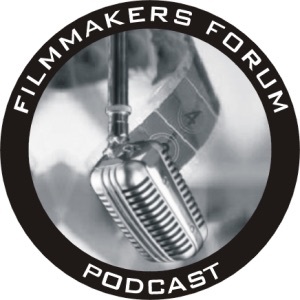 The Filmmakers Forum is a weekly podcast dedicated to independent filmmakers, musicians, and artists. 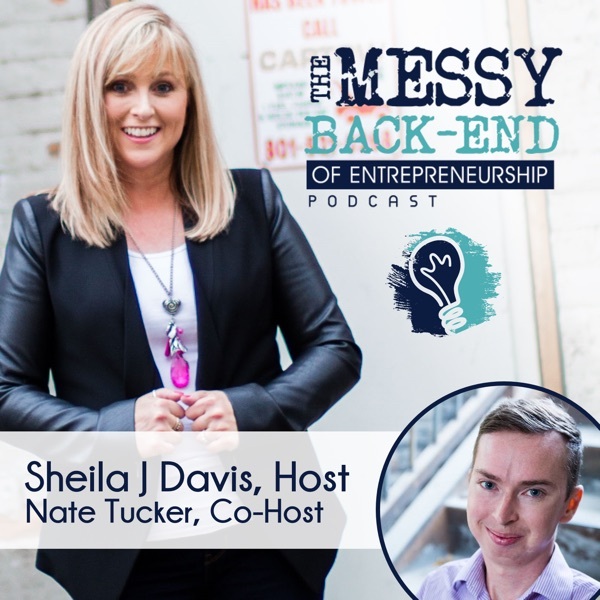 The podcast will include interviews, film and music reviews, pod safe music and independent related promos! Show #24 - Lou goes solo again!